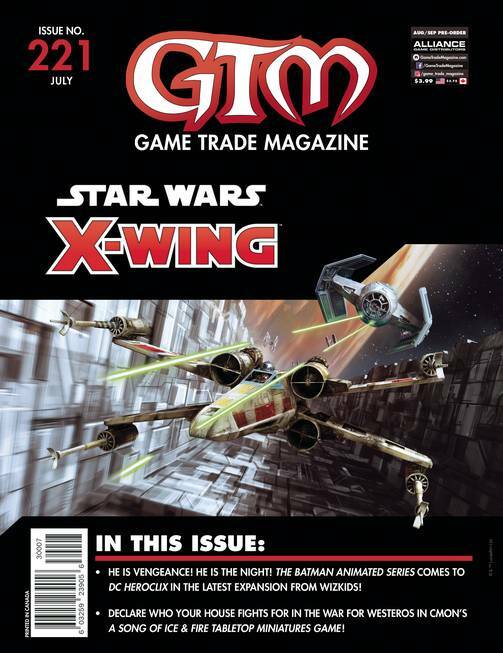 Game Trade Magazine, the monthly publication of Alliance Game Distributors, is your guide to what's new in the worlds of gaming! With articles on new and upcoming games, previews, reviews, game-related comics and fiction, self-contained mini-games or game modules, plus product information on upcoming game releases, Game Trade Magazine is your essential guide to gaming today! This September issue features items scheduled to ship in November 2018 and beyond..